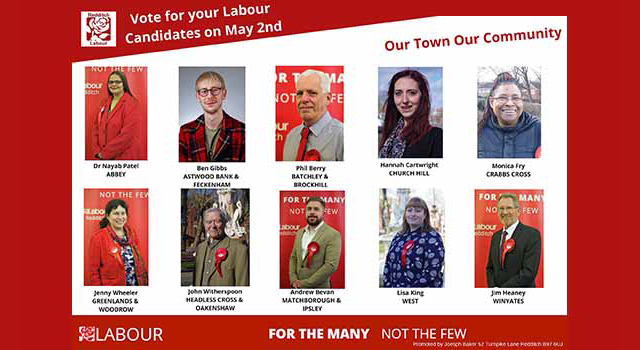 The housing crisis is one of the most pernicious failings of this Conservative government and the local Tories have no plan to fix the housing crisis in Redditch. Home is at the heart of all of our lives. It’s the foundation on which we raise our families, the bedrock for our dreams and aspirations. But for too many people, a decent home is out of reach. Across the country Tory inaction has led to soaring rents – leading to more families living in temporary accommodation, more people sleeping rough, and many not having enough money to save up for a deposit. Under the Tories, the number of affordable homes to buy has halved and the number of home-owning households under 45 is now at its lowest level since records began. 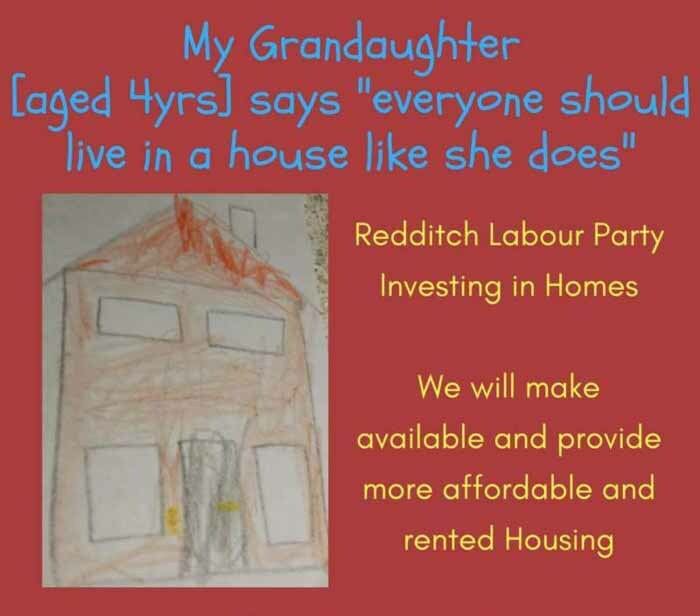 Redditch has a housing crisis and the Tories have no plan to fix it. • build at least 100,000 genuinely affordable homes for rent or sale a year every year for the next 10 years. • give councils new powers to build the homes we need and begin the biggest council house building programme in 30 years. 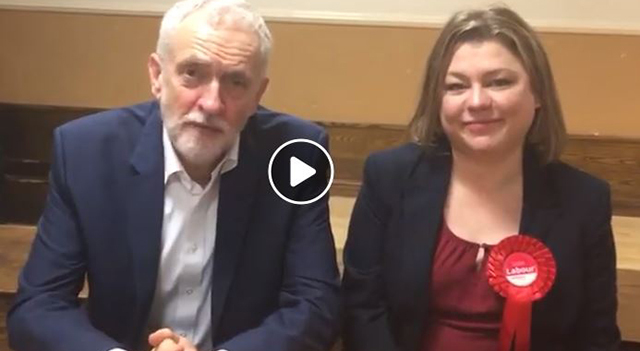 • introduce controls on rent rises, new legal minimum standards for properties and empower tenants to take action if their rented homes are sub-standard. Tory cuts to housing investment have halved the number of new low-cost homes for first-time buyers and driven the number of new social rented homes being built to a record low leaving our young people at the mercy of buy-to-let landlords.